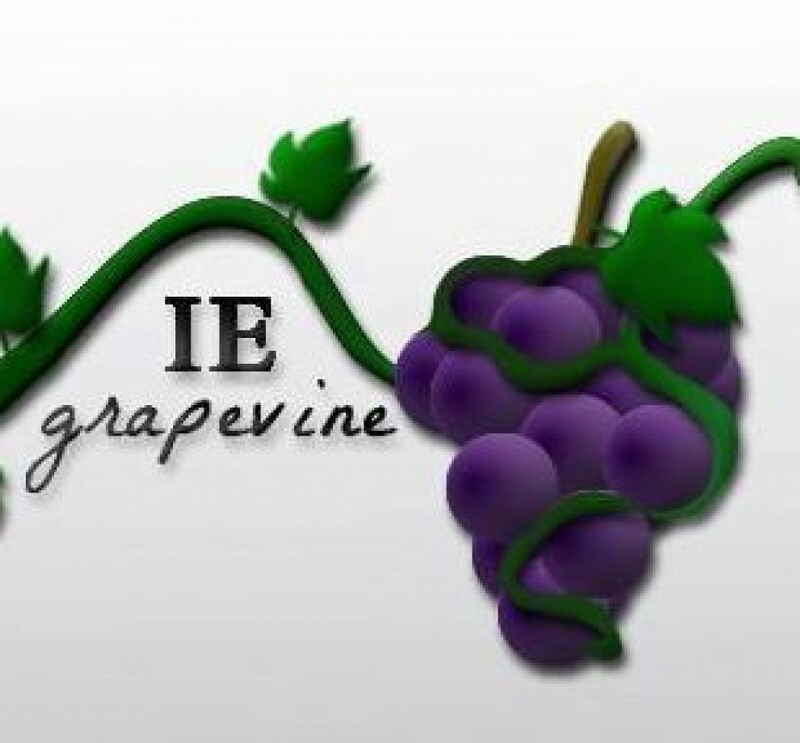 Lake Elsinore police officers arrested two people Thursday for the theft of approximately $10,000 worth of metal wire from a fenced construction yard located in the 24000 block of Highway 74, in the Good Hope area of the County of Riverside, a Sheriff’s official reported. 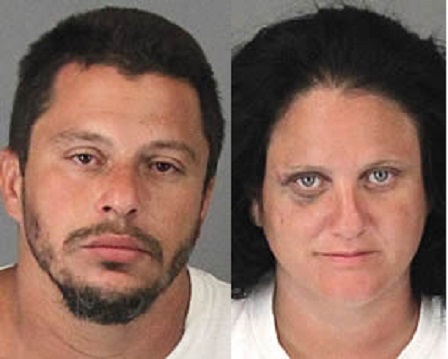 Police arrested Mark Del Pilar and Lori Lynn Johnston of Lake Elsinore after an investigation linked them with the theft of wire from the construction yard, according to a Riverside County Sheriff’s report. After receiving reports from the victims of the theft, officers were able to identify the victims’ property at a local scrapyard, Sheriff’s Sgt. Todd Pauling said. Del Pilar and Johnston were later identified as the suspects although it is not clear at this time how officers determined they were responsible for the theft. The two were arrested for commercial burglary, grand theft and possession of stolen property and booked at the Southwest Detention Center. Anyone with additional information on this crime is encouraged to contact Investigator Cornett at 951-245-3300.